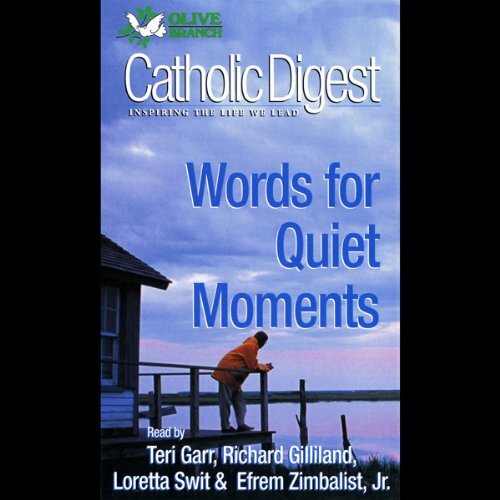 Showing results by narrator "Teri Garr"
Over 100 classic and contemporary quotes from the pages of Catholic Digest give us renewed hope, spiritual vitality and a new perspective on the miracles that sustain us daily. 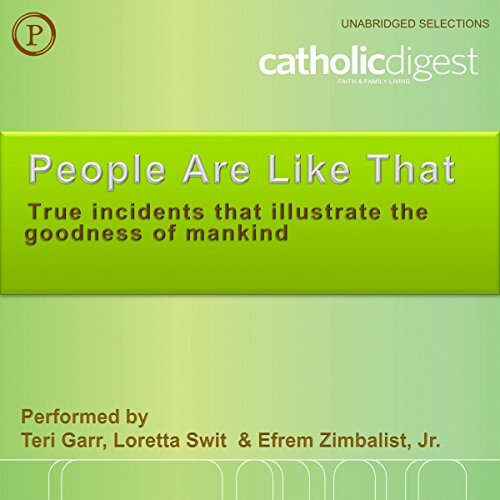 Submitted by readers of Catholic Digest, here are dozens of original accounts of true incidents that illustrate an uplifting portrait of the compassion and kindness for which we all are capable. This witty masterpiece combines high comedy with social commentary as it deflates romantic misconceptions of love and warfare. 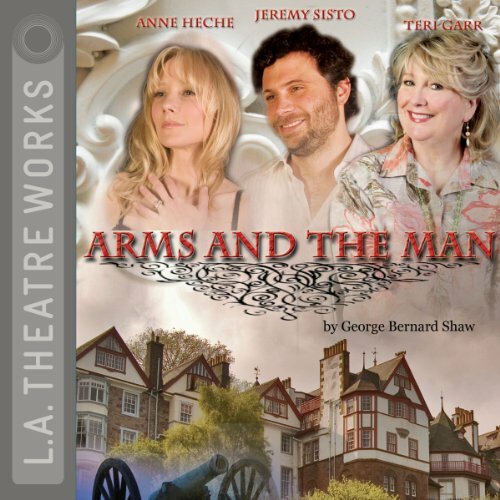 First produced on the London stage in 1894, Arms and the Man is one of the most frequently acted and studied of Shaw's plays. GBS at his best ....well done by LATW again! The Woman's Book of Soul offers encouraging and inspirational and inspirational affirmations and practical advice for all women. Thoele teaches her readers to listen to and act on the wisdom of their hearts, providing a lifetime of spiritual nourishment. 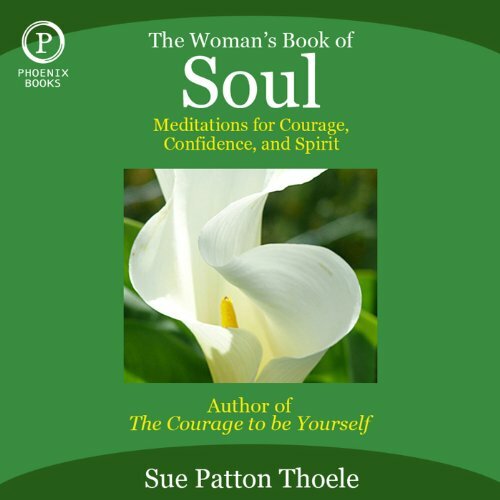 This audio book offers Thoele's own stories along with those of other women to illustrate the continuous journey toward selfhood, the enhancement of personal power, and a deep connection to spirit. Mystery Writers of America grand master Phyllis A. Whitney, author of more than 70 best sellers, presides over a salon of today's wittiest writers of mystery in this sparkling addition to the series. 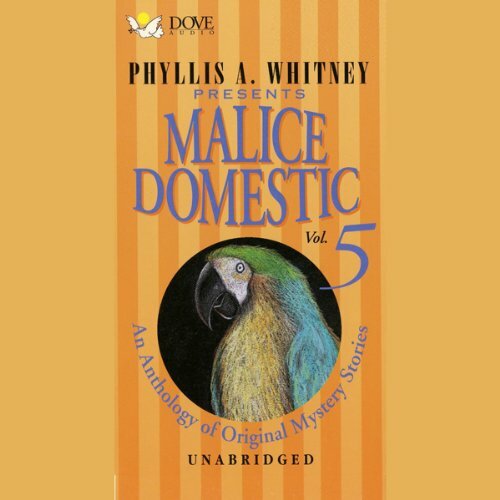 Malice Domestic 5> once again delivers the style of skillfully plotted crime writing that is a credit to the Agatha Christie tradition.